England Taekwon-Do Association was represented at the ITF England Championships 2017 on Saturday 28th and Sunday 29th October. Association clubs attended the competition from as far as Newcastle to London. The competition was held at the Royal Masonic School, Rickmansworth. The black belt competition was held on Saturday 28th, which also included the national selection. The colour belt competition was held on Sunday 29th. A list of the medal winners are listed below. Congratulations to all the medal winners. For those who did not win a medal, better luck next time. Just remember perserveriance and indomitable spirit. 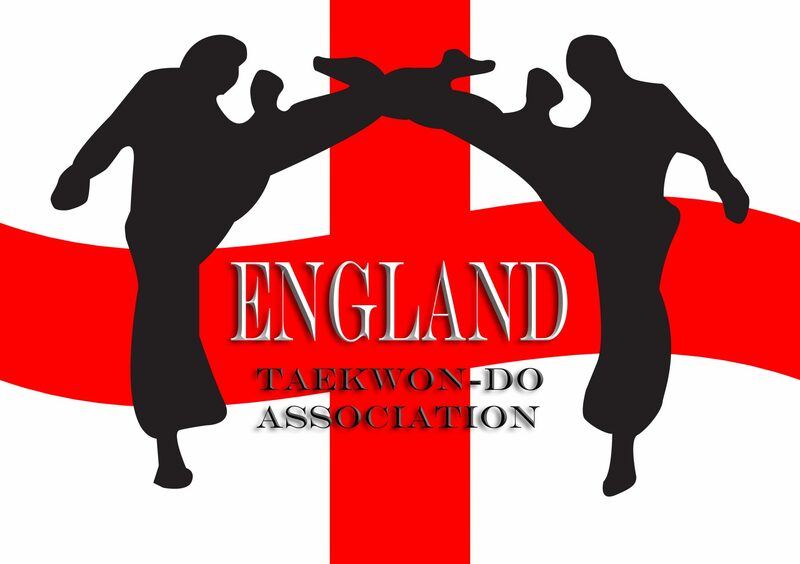 England Taekwon-Do Association is very proud of you all. Keep it up.